Newly signed artist,DDR (Stay Up Forever, Smitten,Routmasters,Cluster,etc,etc),has recently joined the AMU label for the new release for 2015. 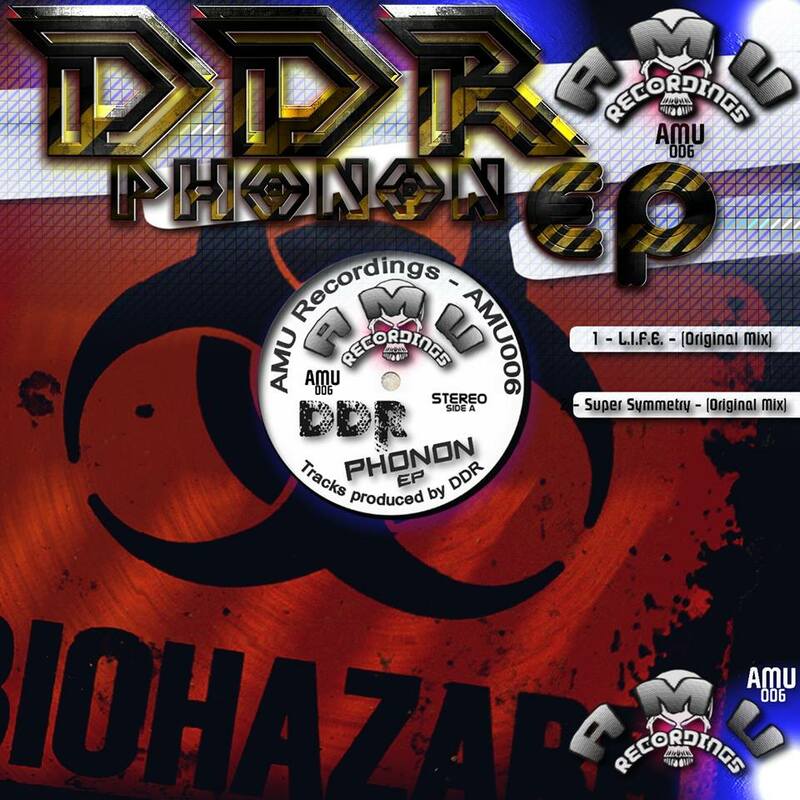 Mixing Live performance expertise with innovation, combining his hard techno with acid elements, this new upcoming release"Phonon EP" is sure to move the dance floors across the globe. 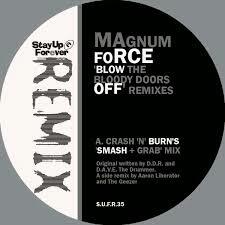 Expect new Artists such as Lethal One, Steve Mills and others Acid Techno artist on AMU releases later this year. Some say he single handedly invented Acid Techno back in 1994. 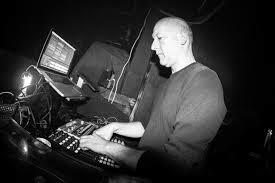 Whatever they say Acid Techno would not sound like it does today without the influence of this ground breaking producer. Based in a squat in Stoke Newington in North London D.D.R. was part of the notorious and down right eclectic party crew Full On. With the Liberators playing at almost all the Full On parties it was not long before they united to work and this came together with D.D.R. becoming the Bedlam sound system (legendary free party organizers) engineer and the Liberators being the resident DJs. 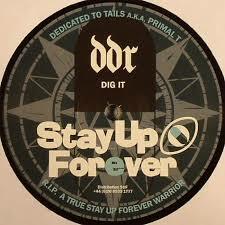 With the second release on Stay Up Forever the first signs of what was to be Acid Techno could be seen thanks to D.D.R. 's input under the moniker of Trip Hazard. Over the next few years many a SUF classic was made with D.D.R. at the controls most notable of these was “Unlucky Punk” with D.A.V.E. The Drummer. 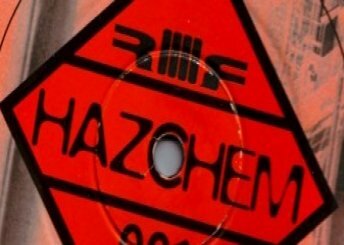 Scroll back to 1997 for the start of D.D.R's Hazchem a label that featured his own brand of techno, very much a tripped out part label with mad synth lines and humorous samples. 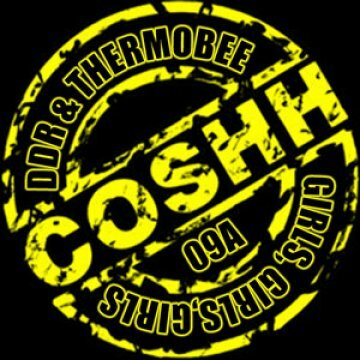 A year later came the enigma which is C.O.S.H.H. another D.D.R. label but this time riffing famous songs and setting them to Acid Techno a much loved idea. Limited at the time and very rare now these record go for some serious money and still have an influence on today's more funny Acid records. At the start of the millennium D.D.R. relocated to the U.S.A. finally settling in Las Vagas where he continued the Hazchem project and horned his live set performing all over the country. 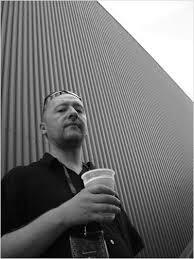 Now back in the UK the man is still making some of the best Acid Techno records, just check out his recent release “Dig It”for Stay Up Forever as Trip Hazard.